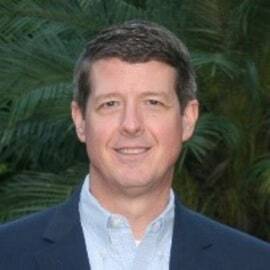 Tim currently serves as an advisor for the Technology Scouting & Venturing group at ExxonMobil. Prior to this role, he managed an R&D portfolio focused on reliability, energy efficiency, and environmental issues within refining and chemicals manufacturing. Tim has 25+ years' experience in refining and chemicals manufacturing, spanning engineering, operations management, maintenance management, business analysis, and projects. Tim's downstream experience also include supply and logistics including crude and feedstock trading. Prior to joining (Exxon) Mobil, Tim was an officer in the US Air Force, and did project engineering in flight and maintenance simulators and also conducted research at the Air Force Research Laboratory at Wright-Patterson AFB which led to several patents. Tim received a Master of Science degree in Computer Engineering from Wright State University, and a Bachelor of Science degree in Electrical Engineering from the University of Notre Dame.